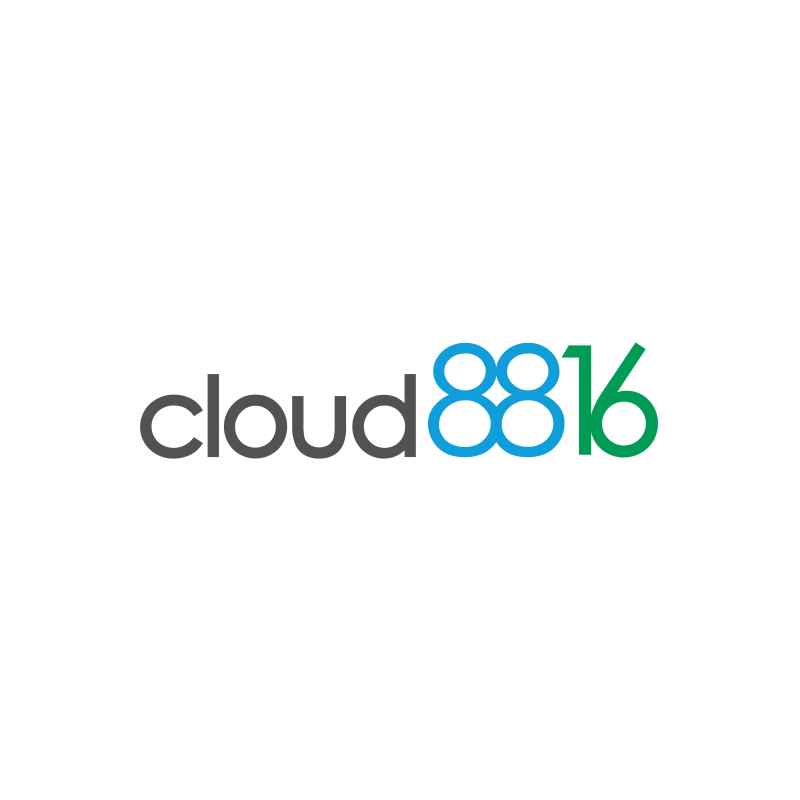 Loyalty and Telemetry platform cloud8816 is a web application designed and developed by mcf88, multi language and responsive, which allows vending machine manager to interface with end users. With this platform, the manager is able to know the purchasing habits of his customers and create Ad-Hoc profiles for loyalty, bonus, subsidies, aimed at encouraging the purchase of products. End customer can recharge his wallet at home by credit card.